Below is a guest post from Travel Agent Elaine Sklom. 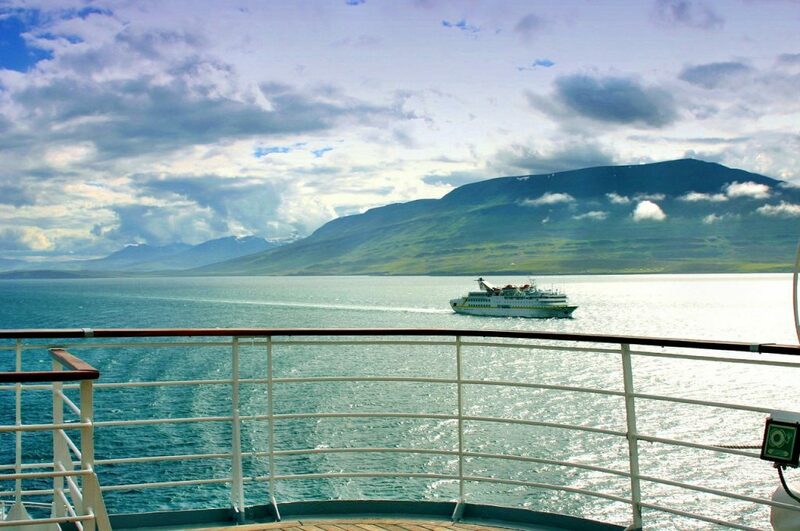 Read on to see how she stayed organized for her clients and used her resources to save their cruise. When planning for a big vacation, staying organized can be tricky. For me, I have a packing list, my flight itinerary, hotel confirmations, etc. It can be a lot to keep track of. Even the most organized people misplace an important document from time to time, and to do that while traveling can really create problems. 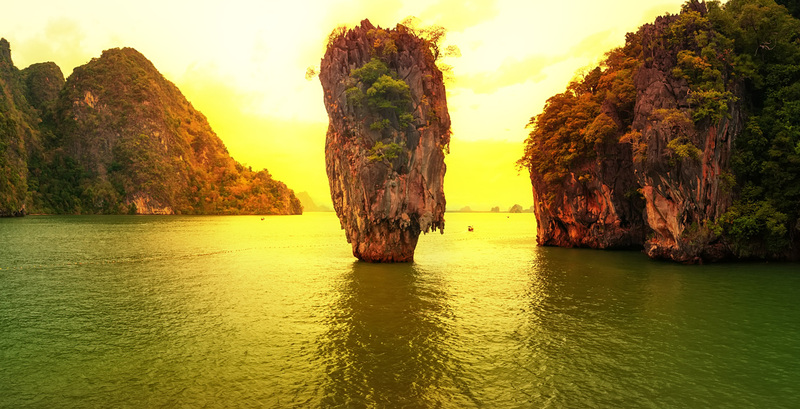 Early on in my travel agent career, I planned a honeymoon cruise for a woman and her husband. We both came to find out on the day of their departure that she needed to show her divorce papers from her previous marriage as well as the new marriage license before she could board the ship. After a panicked call from my client, I told her I would get it figured out. Once I got access to the documents, I was able to use my resources to get in touch with someone from the cruise company. I faxed the necessary documents to the cruise line, and the happy couple were able to board the ship with time to spare. The same way experienced travelers can be surprised by unexpected requirements, travel agents can be, too! The difference is, we as agents have the resources and the industry knowledge to take care of the unforeseen circumstances and fix them in a timely manner. Just last year I had a client who called me about an hour before her cruise was scheduled to set sail. She had taken a folder with her of all her important documents, including her reservation and payment confirmation, but somehow she hadn’t brought along her actual boarding document. 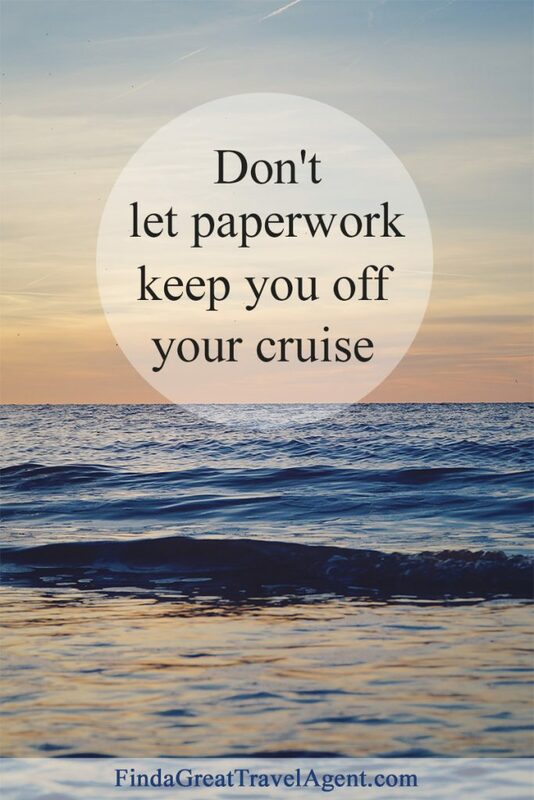 I was able to get those documents faxed to the cruise line so that she could board the ship and enjoy her cruise. It’s always important to be prepared for a big trip, but odds are, there will come a time when you wish you had a bit of extra help. My job as a travel agent is to stay organized and be prepared to help out when the unexpected happens. 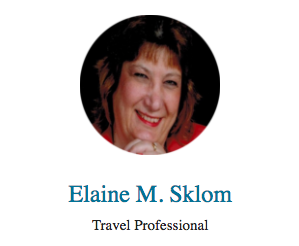 If you’re interested in learning more about the benefits of hiring a travel agent and about how Elaine Sklom can help you plan your next cruise, check out her profile in our directory by clicking here.